Melbourne CBD grid investment sales have entered a period of sustained recovery, averaging sales of $1.5 billion for two years running. This is more than 65 per cent over the $909 million average of the previous ten years, according to Savills Australia’s latest research. The Melbourne CBD Office Spotlight August 2014 revealed of the more than $1.5 billion spent on CBD grid properties in the 12 months to June foreign investors accounted for a record $630 million or 42 per cent of purchases, while the 36 office properties sold represented the largest number of sales over a 12 month period for well over a decade. Savills Victorian Head of Research Glenn Lampard said the global credit crisis that began in the middle of 2007 had a tremendously negative impact on investment markets. 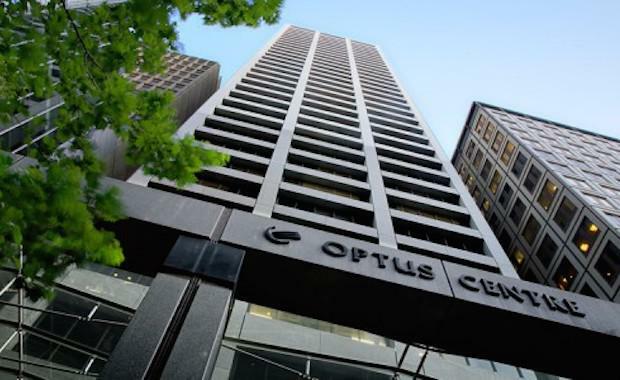 "Only now are we seeing a significantly increased level of capital chasing office sector assets which, it is now reasonable to assert, has seen a sustained recovery in CBD grid investment sales," Mr Lampard said. He said off-shore investment had increased seemingly inexorably with foreign investors’ share of the market having grown nearly 90 per cent from the 23 per cent, or $356 million in sales recorded in the previous 12 month period, to 42 per cent. "The report reveals a significant set of numbers given an historical perspective, but more importantly they reflect the very considerable role that foreign investors are now playing in the market. That foreign interest has driven competition and seen yields firm at a time when, paradoxically, the leasing market has been relatively struggling, with vacancy high and incentives even higher,” Mr Lampard said. - 367 Collins St - $227.8m - purchased by Mirvac- 485 La Trobe St - $181.6m - Lend Lease- 628 Bourke St - $129.6m, M & G Real Estate- 380 La Trobe St - $115m, Invesco- 447 Collins St - $91m - Cbus- 555 Collins St - $78m - Fragrance- 477 Collins St - $72m - MirvacMr Lampard said yields had firmed at the lower end of the range by as much as 50 basis points, for predominantly Prime assets over the last 12 months as competition for those assets intensified. He said yields were generally in the 6.5 to 7.25 per cent range for A grade buildings, compared to 7 to 7.5 percent last year, and between 7.9 and 9.25 percent (8 to 9.5 percent) for secondary stock. The report found the CBD’s grid carried a vacancy rate of 9.4 per cent which was down 1.7 per cent from the 11.1 per cent recorded for the same period last year.